SK Duct Cleaning Melbourne provides Duct Deodorising and Duct Sanitisation Services in Melbourne. We have been in business for the past Ten years offering clients with a specialized service, trusted air conditioner duct cleaning service. 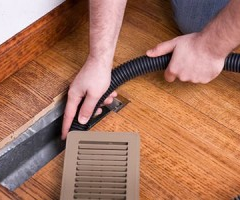 Our ducted heating, duct servicing team is totally accredited, skilled and specialized. Stay warm & take fresh air breathe this winter by choosing Melbourne’s number 1 ducted heating cleaning service provider.